The butterfly is also shown in Dulong Fine Jewelry's logo and symbolizes female grace, elegance and a moving life. 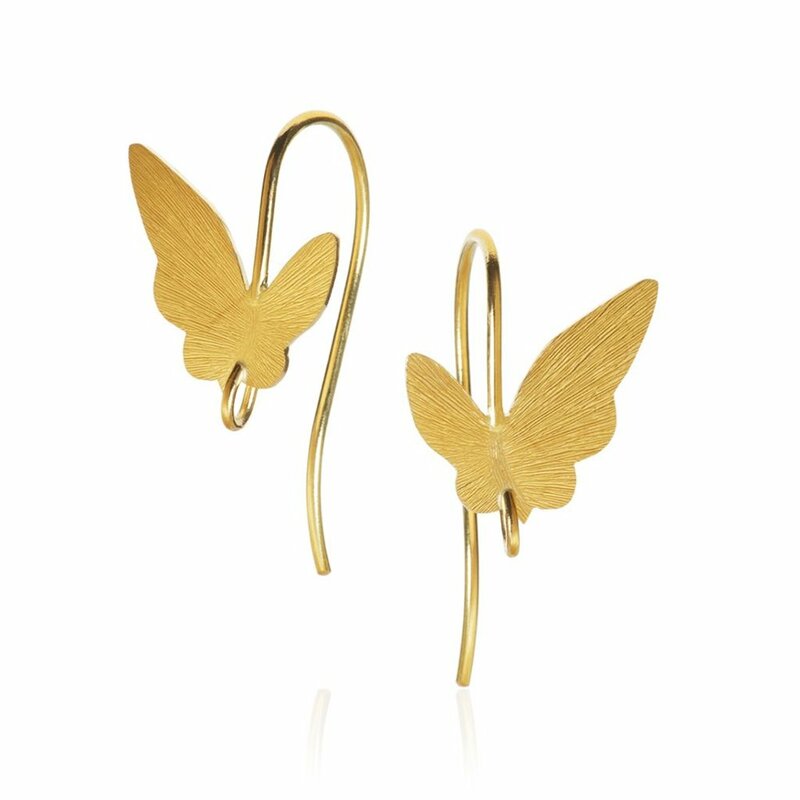 With small, precise movements, the goldsmith has scratched the butterfly wings and created a reflection in the precious metal, so the butterfly looks as if it is moving. 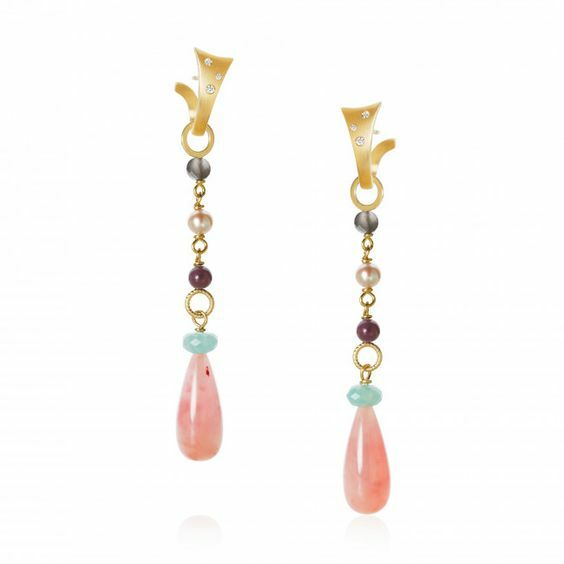 The earrings are complemented by a neat hook that enables beautiful combinations with the elegant Piccolo pendant that can be seen in the picture. Crown Princess Victoria has always worn hers with both the Butterfly Hook and Piccolo Pendants.